Portland Cello Project returned to Alaska and joined Danny Preston on Morning Line Thursday March 9, 2017! 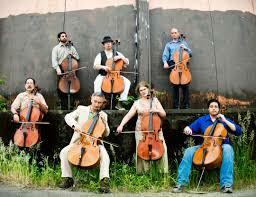 Live In-Studio session with the Portland Cello Project. Thursday March 9, 2017.